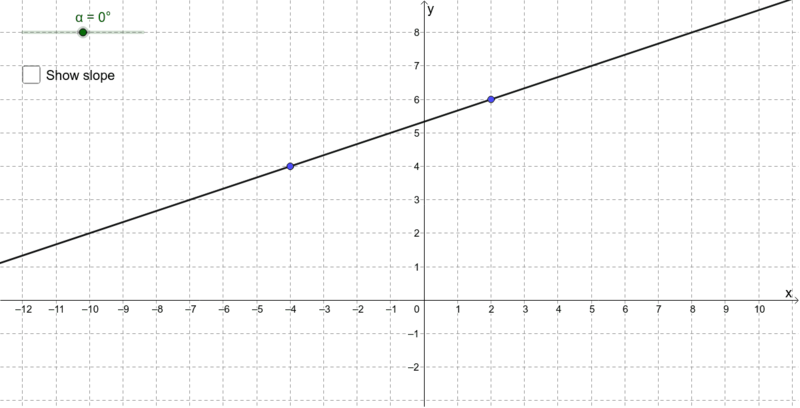 Move the slider and points to explore the relationship between the gradient values of perpendicular lines. 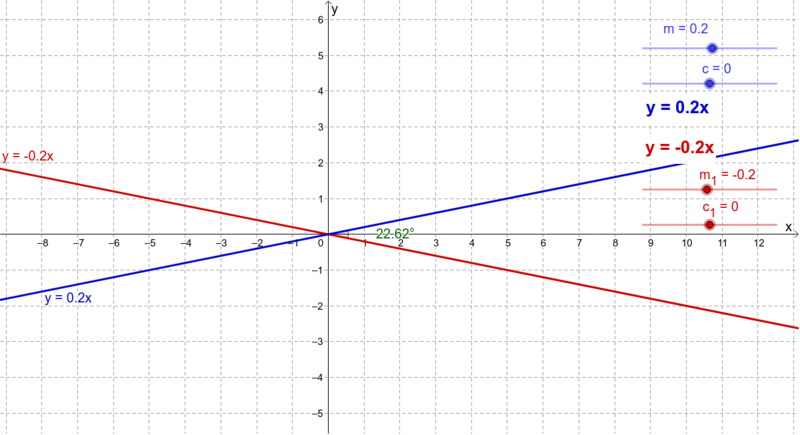 Move the sliders to create perpendicular lines. 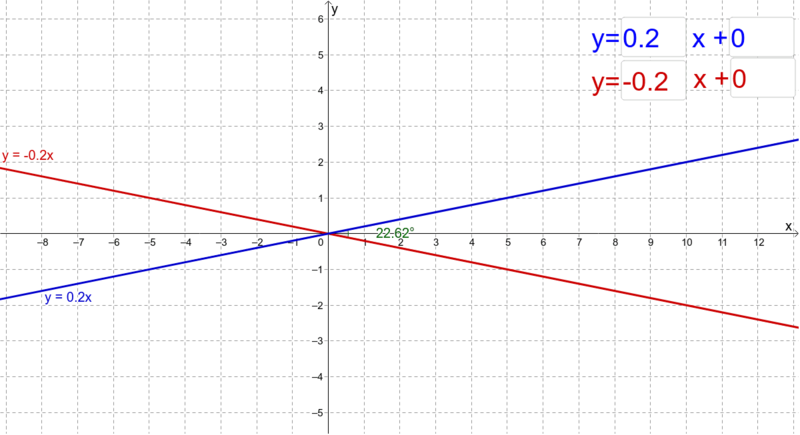 OR: Enter values for the equations to create perpendicular lines.